I love to take beef jerky for a snack on hikes, camping, and for day trips. It’s light weight and takes up very little space. 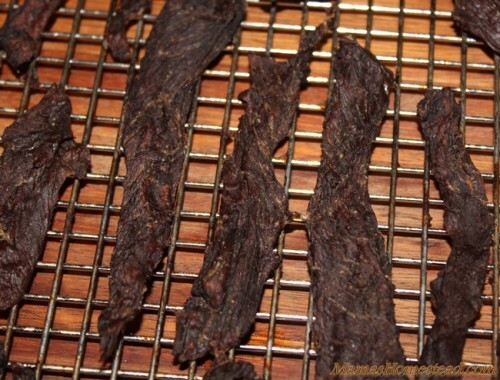 Note: 3-5 pounds of meat makes about 1 pound of jerky. Be sure to buy the best quality meat you can get (we use grass-fed). Buy fresh (no dark spots), lean meat thet is not marbled with fat. 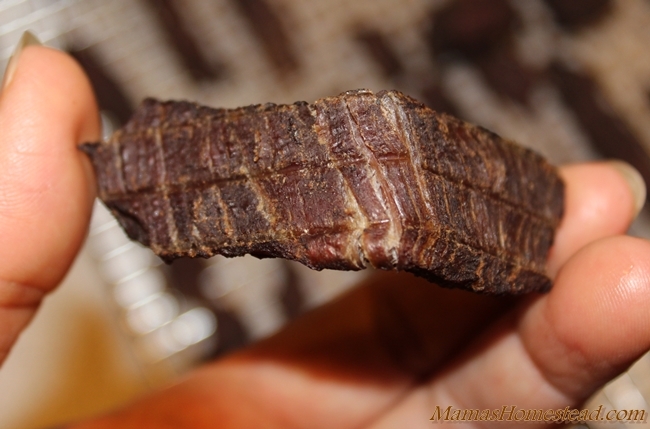 Best choice-flank steak, next best-round steak. Slice your beef against the grain (jerky slices with the grain will be chewy) at 1/4 to 1/2 inch thick (keep your slices all the same thickness), cutting away fat. 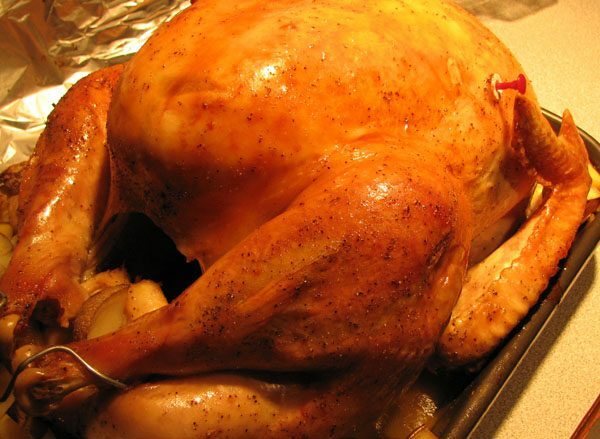 Tip: Put the meat in the freezer for about an hour to hour and a half before cutting to make it easier to cut. 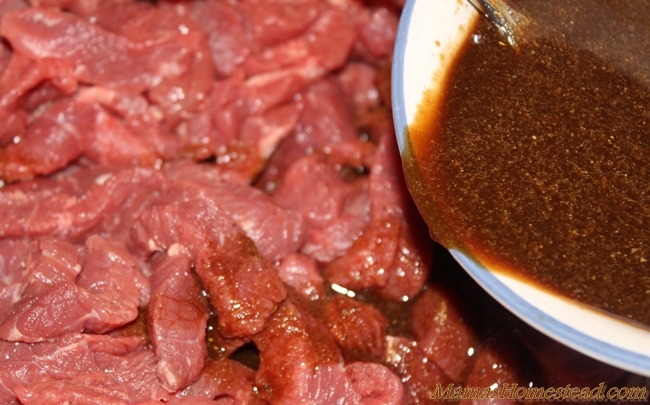 Place beef in a marinader or airtight container. 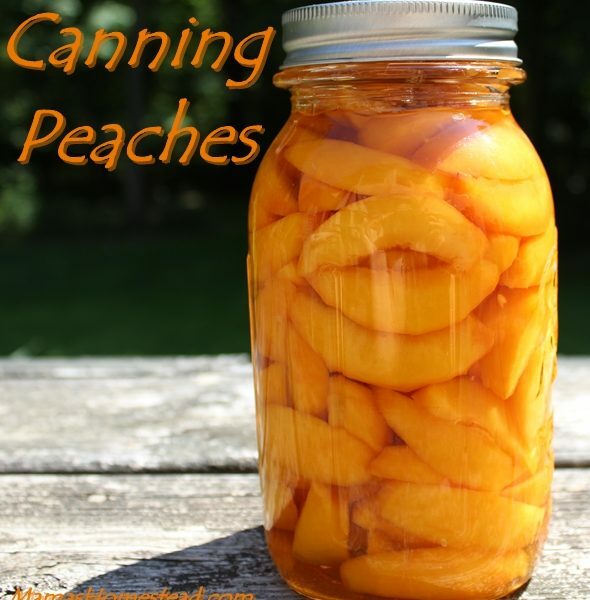 Place the rest of your ingredients in a pint-sized canning jar and shake or mix in a small bowl. Pour this liquid over your beef. 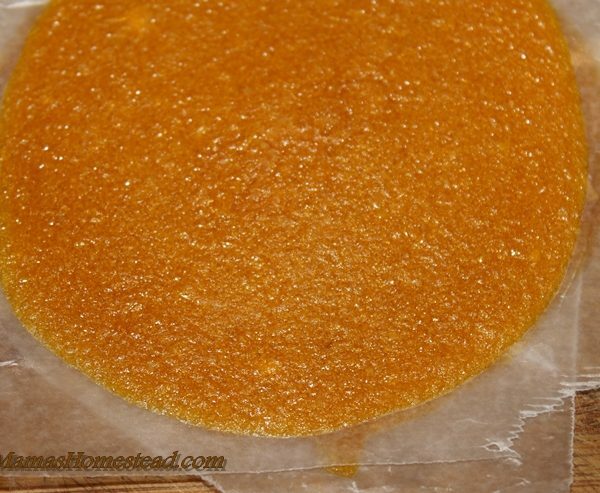 Allow to marinade for 24 hours. If using a marinader, turn every 3-4 hours. If using another container, gently turn beef every 3-4 hours. 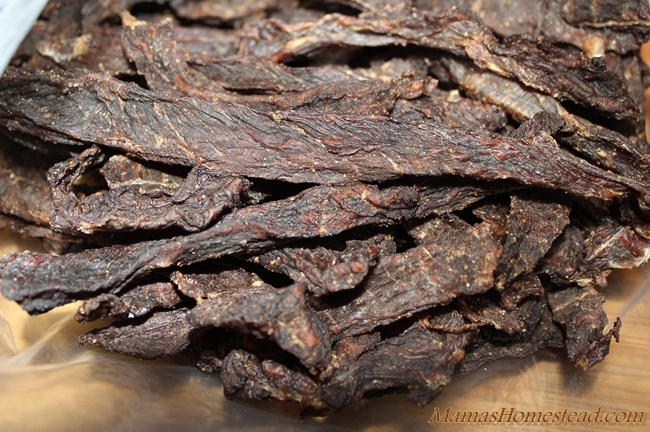 Dry in oven or dehydrator at 145-155 degrees F until jerky cracks on the outside without breaking. 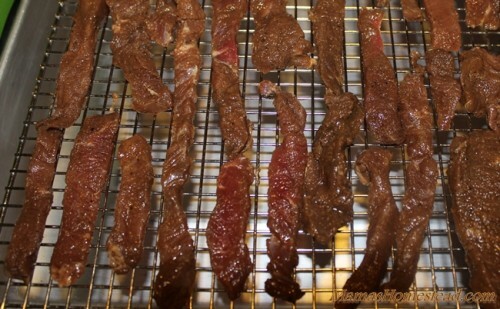 We dried ours about 3 1/2 hours at 155 degrees F. Times vary, depending on the thickness of the meat and temperature. Allow to cool. Store in an airtight container. 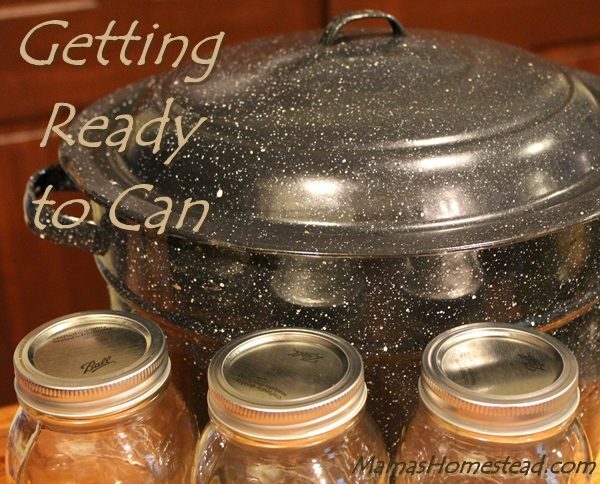 Check container shortly after storing, if condensation forms on the inside, dehydrate a little longer.